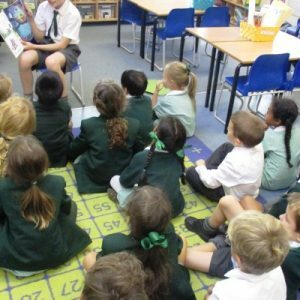 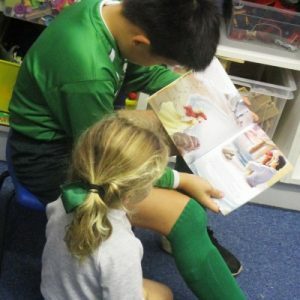 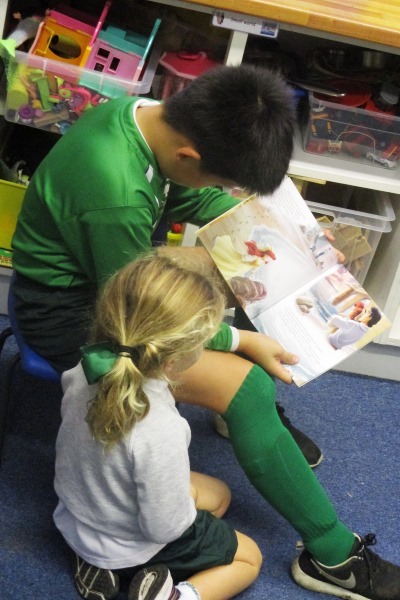 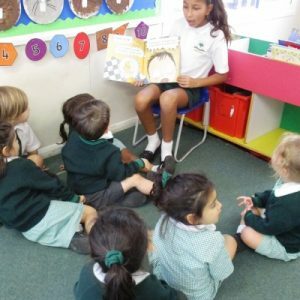 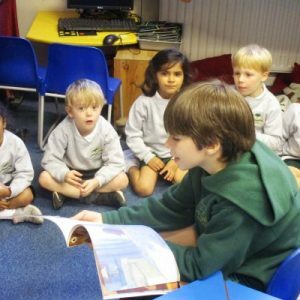 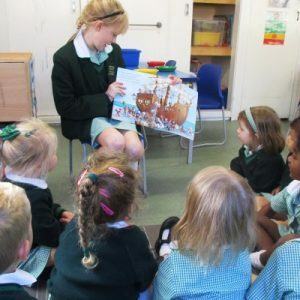 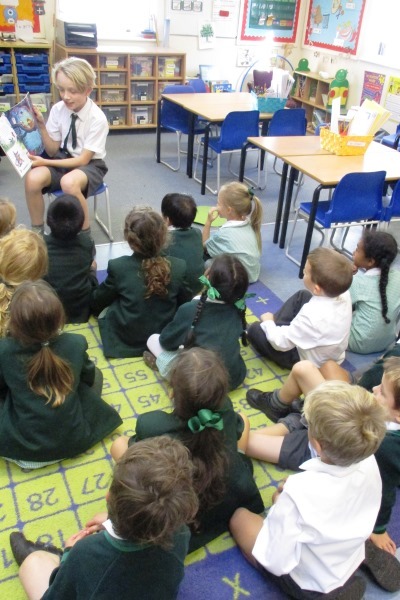 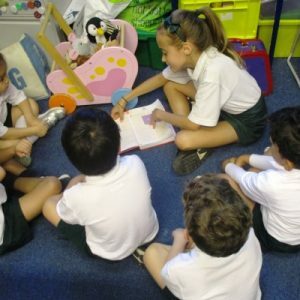 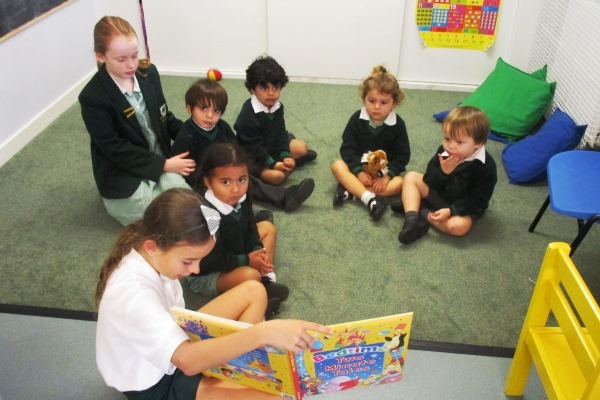 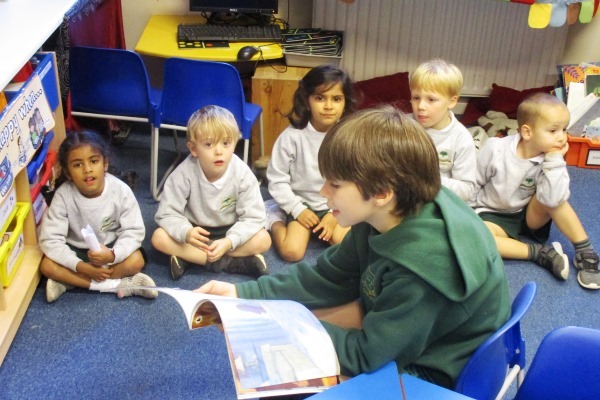 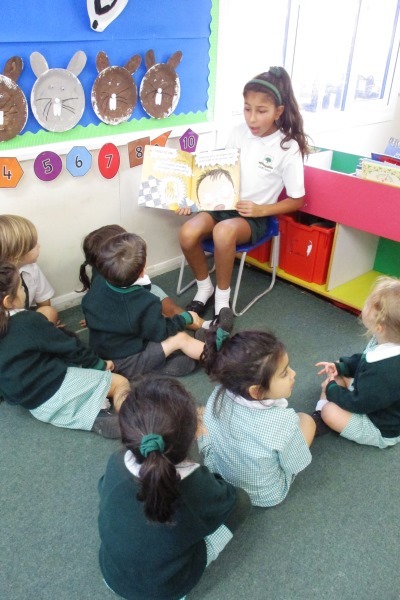 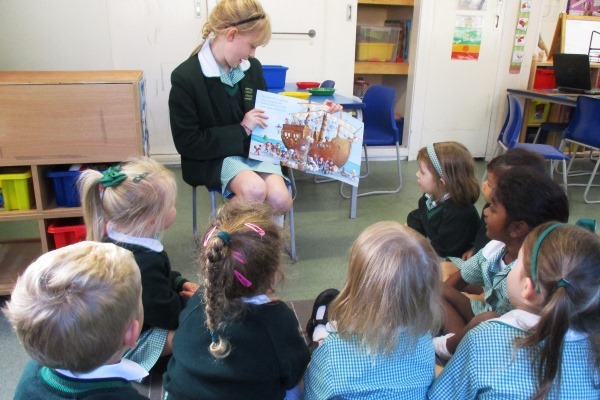 It was story time last Friday at Oaklands and all the Year 6 Prefects were given the opportunity to read a story of their choice to our younger children. 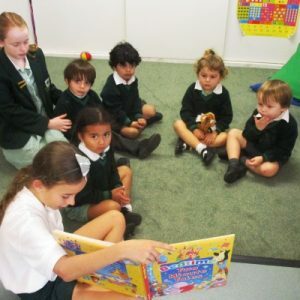 They read to Upper Kindergarden, Lower Kindergarden, Reception and Year 1. 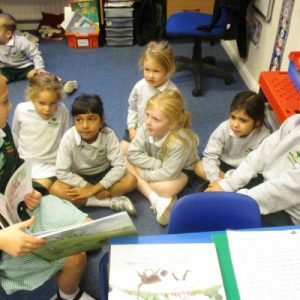 All the children loved the stories and were definitely engaged. 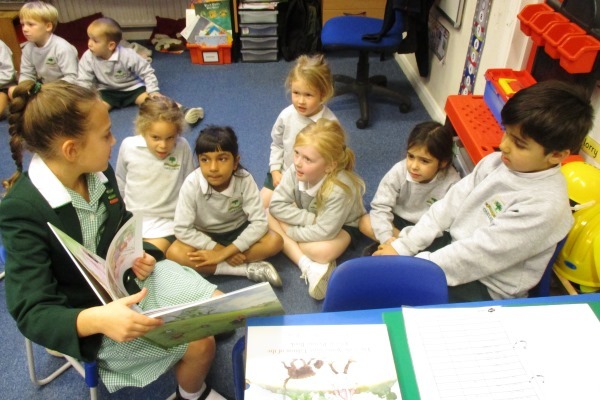 Thank you to all the Prefects, you have done a fantastic job!